You might have heard the saying that ‘eyes are the windows to the soul’, but have you ever considered the impact of windows on your house? The design, material, and placement – all can significantly contribute to the property’s overall style as well as price value. When looking at product quality, it is essential that new homeowners remember the toll the local climate takes on residential buildings. Energy-efficient windows are able to withstand hours of extreme sunlight during the summer while minimizing heat loss during the winter time. Beginning construction in Lahore requires ample research, so be sure to take the time required to select the best team for the job. The most popular window materials in Pakistan are PVC (polyvinyl chloride) or aluminum. Wary of lizards, insects, and other creepy crawlies? Ask an experienced architect and they will recommend choosing PVC windows as they seal more securely than aluminum. PVC windows also have proven to be better insulators, and usually offer some sound-proofing- all of which is not possible with aluminum-make windows. On the other hand, aluminum windows are sturdier and longer lasting than the PVC windows. The benefits of using PVC windows, which includes being moisture-resistant and comparatively low maintenance, outweighs the affordability of aluminum windows. Any reputable house construction company in Pakistan is likely to suggest the installation of PVC windows in upcoming residential projects. 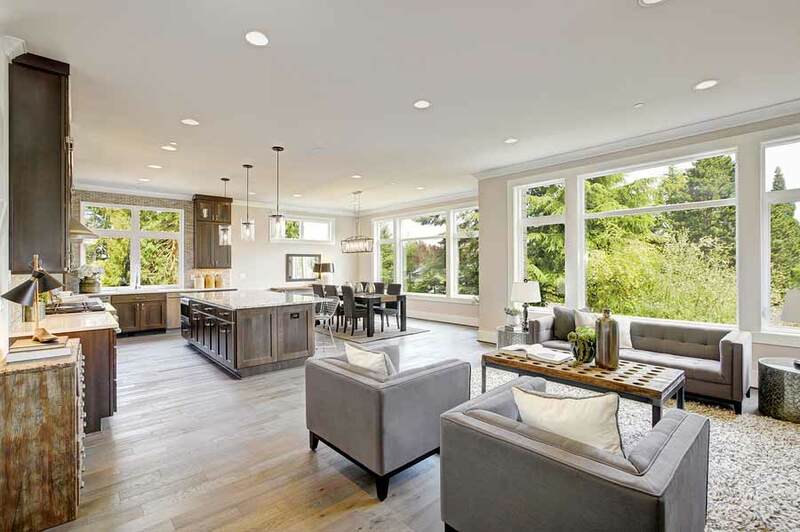 From ‘curb appeal’ to avoiding drafty windows, there are numerous practical concerns involved in selecting the right set of windows for one’s home. There are several window designs available in the marketplace and each one serves a different purpose for the house. Picture Windows: These type of windows provide an unobstructed view of the garden or the skyline – it all depends on where it is installed. Picture windows work best where the airflow does not need to be adjusted since they cannot be opened. Bay Windows: Are you always looking for a corner to settle down with a good book in? Opt for bay windows, as their slightly protruding design (towards the exterior) and angled frame both create ample seating space. All you need to add is some colourful pillows! Sliding Windows: These are some of the most common window types found in both residential and commercial buildings. As the name implies, they glide open sideways, offer a clear view to the outside world, and when paired with a screen, also plenty of ventilation. The downside with sliding windows is that they cannot be sealed securely. Casement Windows: If sunlight and ventilation are what you are after, casement windows will be the best choice. Casement windows open two ways, by swinging upwards as well as to the side, and also provide an effective seal upon locking. There are a lot of things that matter when designing your house, details that only come to the surface while consulting with an experienced architect. The window’s location is more than a mere aesthetics-driven decision- it involves science. In a sunny city like Lahore, the south-westerly side receives the most sunlight and is significantly warmer. Design professionals advise new homeowners against placing windows on that side of their property. 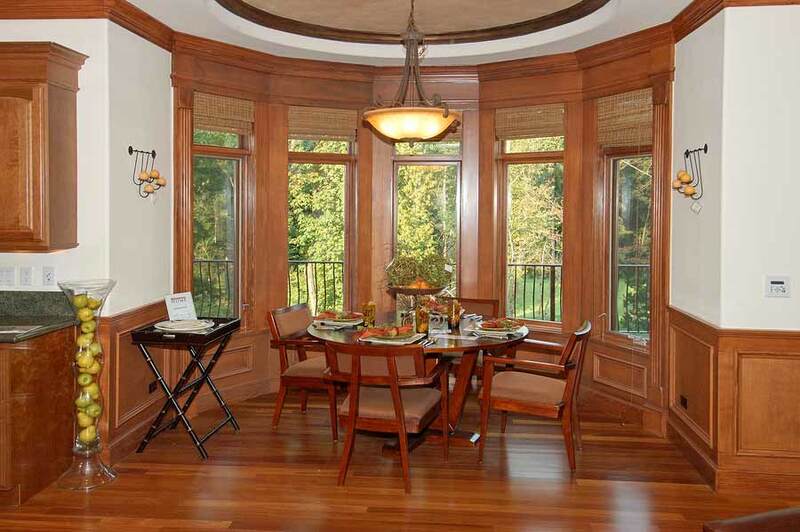 The height of your windows also has a remarkable impact on the room’s overall look. Each window’s height should fit the room’s elevation. Too much wall space above windows can make a room feel much smaller than it is, while too little space can throw the entire proportion off. Avoid tinting the glass on both sides if you want to sit by the window and enjoy the view. 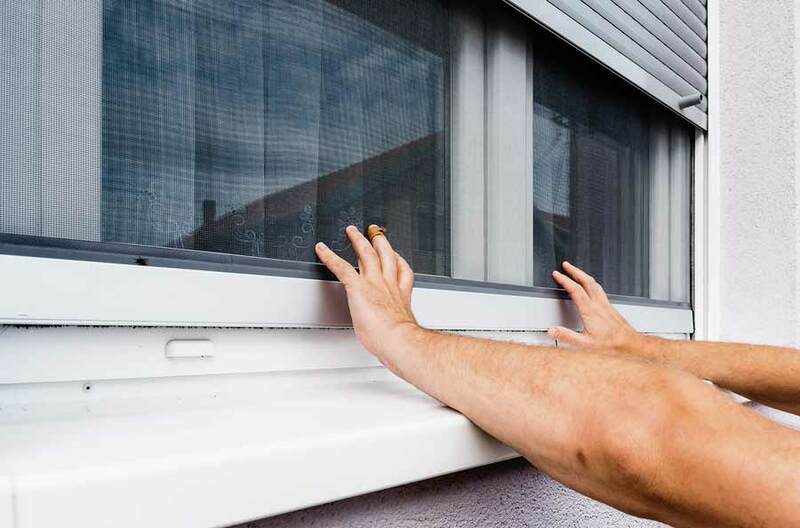 With the crime rate on the rise, ensure your family’s safety by installing window grills as well as durable locks on all the windows on every floor. The cleaning and maintenance of windows, especially on the house’s exterior, requires considerable resources. 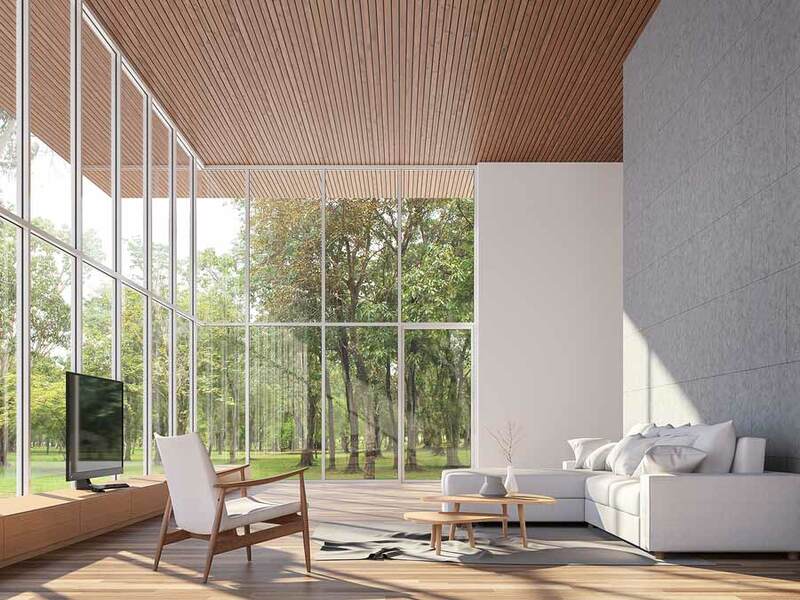 If you plan on installing ceiling-to-floor or other kinds of specialized window fittings, make sure you also have a cleaning service in mind. One last piece of advice: what works for your neighbour’s house may not work for your house. Consult a well-known architect and with their guidance, build a house you and your family will cherish for years to come.